When it comes to managing your business’s online presence, one of the first and most important things that you should do is verify your business’s online identity. Even if you have already had an online presence for some time, there have been new Facebook updates that have impacted various platforms and how they verify a business’s identity. This means you will still need to go in and make sure that your business’s identity has been confirmed. First of all, it helps make it clear that you are a legitimate business not only in the eyes of platforms such as Facebook but in the eyes of consumers as well. Plus, when your business has been identified and verified, it means you are able to get more traffic through ads as well. You will want to make sure that you are not only verified through Facebook (which has an impact on many platforms) but that you are also verified through Google Business, Apple Maps, and Bing as well. It will boost your search engine rankings. Most businesses know just how important SEO is, and verifying your business through platforms like Manta, YP, MapQuest and Angie’s List will help your business appear at the top of the results when people type in broad searches, i.e. Bettendorf Dental Office. Updates can help your customers find you. When you take the time to go back through and verify your business in different sites, you can not only show that you are an authentic company, but you can make sure all of your contact information is correct and up-to-date. Nothing is as frustrating for a customer as searching for your business only to find the wrong address or hours. This process will help make sure all of the information out there is the right information. You get more prominent placements on maps and search pages. 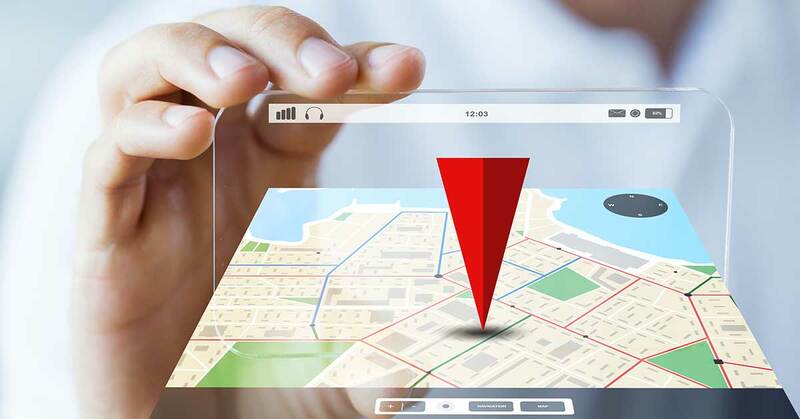 If you verify your business through sites like Yahoo and Google, you will get more prominent placement on their map listings. You are showing these search engines that you are in fact a viable business that they can confidently send their customers to. It helps with mobile rankings. You want to make sure that you have verified your listing on sites like Yelp so that you appear on their app search results as many people use search applications while on-the-go. You can boost your marketing efforts for free. Most listing sites do not charge for you to claim and update your business profile. You get more exposure, and you can invest in marketing without spending a dime. If you have questions about verifying your business listings and what business listings you need to go through and verify, the experts here at Life In Motion can help. Contact us today to learn more and to make sure your company’s listing has been verified.